An opportunity zone is an economically distressed area or community designated by the state in which it resides and certified by the US Department of the Treasury. The designation was created under the 2017 Tax Cuts and Jobs Act in order to stimulate growth and improvement in struggling economic areas of the country.There are approximately 8,700 designated opportunity zones nationwide as of December 2018, with zones in every US state and territory. A current list of opportunity zones can be found on the US Treasury’s Community Development Financial Institutions Fund website. A qualified opportunity zone fund is an investment vehicle which uses proceeds to invest in property located within a designated opportunity zone. At least 90% of the assets held by the fund must reside within the zone. Qualified funds provide an opportunity for investors to defer and potentially reduce capital gains taxes. What kinds of properties qualify for the opportunity zone program? In many cases, opportunity zone properties are new construction. However, there are certain circumstances under which a pre-existing property within the zone can qualify. A fund that purchases a pre-existing property must make “substantial improvements” to the property, defined as equal to the fund’s initial investment into the property over a 30-month period. Therefore, if a fund were to acquire a property for $5 million, they would have to invest an additional $5 million in improvements over the next two and a half years. Some types of properties, such as golf courses and gambling establishments, are ineligible for opportunity zone investments. What kinds of investments can be exchanged into the program? Unlike a 1031 exchange, there is no “like-kind” rule limiting what kind of investment can be rolled over into an opportunity zone. This means that capital gains from stocks or any other appreciated asset can be reinvested into an opportunity zone fund within 180 days of sale. What advantages do qualified opportunity zone funds provide investors? According to the IRS, investment into an opportunity zone fund can provide investors with significant tax advantages, and even savings, depending on how long the investment is held. Tax deferral – Taxes on capital gains that are reinvested into an opportunity zone fund can be deferred until December 31st 2026 or until the interest in the fund is sold, whichever comes sooner. Tax basis step up – If the investment is held for 5 years, 10% of the original gains invested become tax-free due to a step-up in tax basis. If the investment is held for 7 years, an additional 5% of the gains become tax-free. Any depreciation in the fund also decreases the tax-basis of the original investment. No tax on appreciation – Even with the above tax advantages, the primary goal of an investment is for it to appreciate in value and provide a return. If an investment in an opportunity zone fund is held for 10 years, investors will not have to pay taxes on any return the fund realizes. Jesse sells her stock portfolio on January 1st, 2019 for a gain of $1 million. Between January 1st and June 30th, 2019, Jesse is eligible to reinvest those gains in a qualified opportunity zone fund. Assume she reinvests those funds immediately. Between January 1st, 2019 and December 31st, 2023 (<5 years from the date of her investment), Jesse doesn’t have to pay taxes on that $1 million gain unless she sells her interest in the fund, at which time she would pay taxes on the $1 million plus taxes on any appreciation in the fund investment. If the fund depreciates, she would only pay taxes on what remains of her initial $1 million. Between January 1st 2024 and December 31st 2025 (<7 years from the date of her investment), if Jesse sells her interest in the fund, she will only have to pay taxes on $900,000 of her initial investment, due to a 10% step-up in tax basis, plus taxes on any appreciation in the fund investment. If the fund depreciates, she would only pay taxes on 90% of what remains of her initial investment. Between January 1st, 2026 and December 31st, 2026, if Jesse sells her interest in the fund, she will only have to pay taxes on $850,000 of her initial investment, due to an additional 5% step-up in tax basis, plus taxes on any appreciation in the fund investment. If the fund depreciates, she would only pay taxes on 85% of what remains of her initial investment. On December 31st, 2026, Jesse will have to recognize the $850,000 of her initial investment that is still taxable as a capital gain and pay taxes on it. She can continue holding her investment in the fund after this. Between January 1st, 2027 and December 31st, 2028 (<10 years from the date of her investment), if Jesse sells her interest in the fund, she will only have to pay taxes on any appreciation in the fund investment. On or after January 1st, 2029, if Jesse sells her interest in the fund, she will not have to pay any taxes on any appreciation in the fund investment. 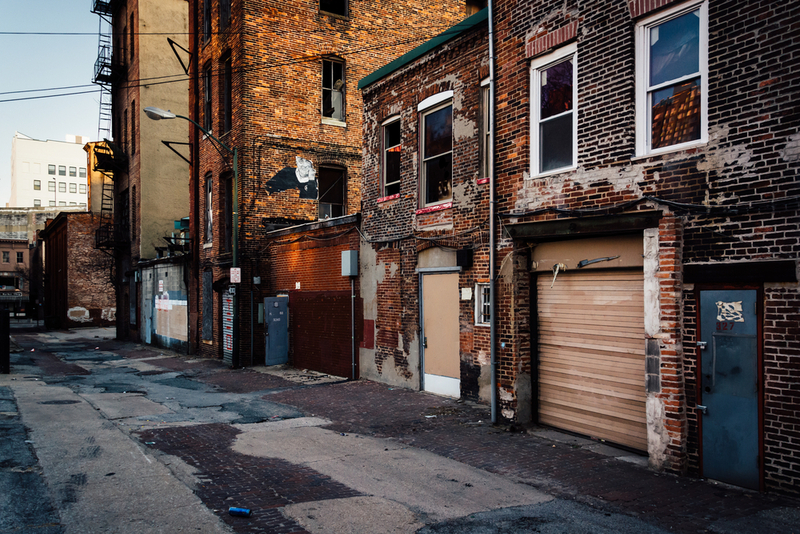 While opportunity zones provide a compelling set of benefits to investors, it should be noted that, like any investment, opportunity zones come with risks, including illiquidity, loss of principal, real estate risks, and more. Additionally, the IRS and Treasury are still in the process of determining how to implement these rules and they may change over time. Sponsors and investors should consult with a tax specialist before pursuing a qualified opportunity zone fund. Qualified Opportunity Zone Funds join an increasingly popular group of tax-advantaged investments that allow investors to defer or avoid capital gains taxes on the sale of certain investment properties.